Over the years, I’ve worked with lots of kids who didn’t listen to me. Everything is a battle. Everything is a test of wills. It can be exhausting. I always took comfort in knowing that I wasn’t alone; that many other caregivers, teachers, and moms have dealt with a defiant child alongside me. But, I have to say, that didn’t make it any less difficult. The thing is, I had to remind myself that a defiant child is just that: a child. They have so much growing, learning, and experimenting to do. It’s our job to do our best to support them, so that they can do their best. IT’S NOT ALWAYS EASY, BUT IT’S ABSOLUTELY WORTH IT. I knew Benny was going to be tough before I met him. Counselors were whispering, “she got Benny,” and I could hear the sound of relief in their voice. Not because I had him, but because they didn’t. The truth is that kids carry labels with them long before anything is ever written down on paper. I heard them say that he told inappropriate jokes, he didn’t listen, he got other kids to do stuff they shouldn’t, etc. etc….their comments were never-ending. Then, I paused some more…. I’ll never forget the look on his face. He looked me in the eye and he said, “So what’s a counselor?” I told him that I was the person in charge of the group. My job was to keep everyone safe, together, and to have more fun than him everyday. I think that was the first smile that I got from him that summer. I probably could have said something “more appropriate,” but it was the only response I could muster. More than that, I really sympathized with him. I had teachers that I didn’t like too, but I certainly don’t remember hating them at the age of four ~ I kept wondering what had this little kid experienced in preschool?! Over the course of the summer, Benny taught me so much about working with kids and I’m so grateful that I met him. 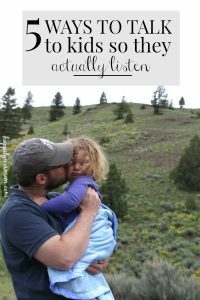 If you’re struggling with a child who doesn’t want to listen, who’s defiant, or who just doesn’t seem to care that you’re in charge, here is what really helped us that summer (and with many children after that). 1.) 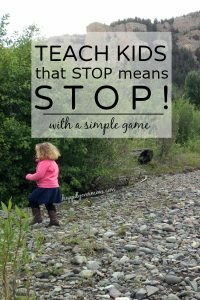 Give them a blank slate – you never know how kids can surprise you when you don’t “expect” them to act a certain way. 2.) Be a detective – watch them closely and verbalize when you notice something that you appreciate. For example, I noticed one day that Benny opened the gate for me at the pool and he waited for me to walk through first (that was huge for him as he normally ran away from me all of the time). I said, “I noticed that you opened that gate and waited for me to walk through. Thank you for that!” He literally opened the gate every day for the rest of the summer. 3.) Stop labeling them with your actions – instead of anticipating that challenging children are going to do something wrong by moving in front of them or constantly holding their hand – give them a chance to act differently by letting them know: “I’m not going to hold your hand today. I know that you will stop when I ask you to stop and you will be safe. But, remember, we have to hold hands if you don’t stop when I ask or when you’re not being safe.” I always follow up with: “Wait…what happens if you aren’t stopping or being safe again?” So, at least I know that they heard me. 4.) Be their best friend – although I think #3 is really important, it’s also important to gain trust between you and the child. Start by being their best friend ~ genuinely. Sit with them at lunch, walk beside them (not to control them, but to chat with them), and start building a friendship. It’s amazing what having a strong relationship with a child can do. 5.) Stop labeling them under your breath – you know, when you think they aren’t listening at the dinner table or when you’re chatting with a co-worker and you make a comment about their behavior. “Ugh. You should have seen Benny in the parking lot today..you know how he is.” I promise you they hear you and it really isn’t helping. 6.) 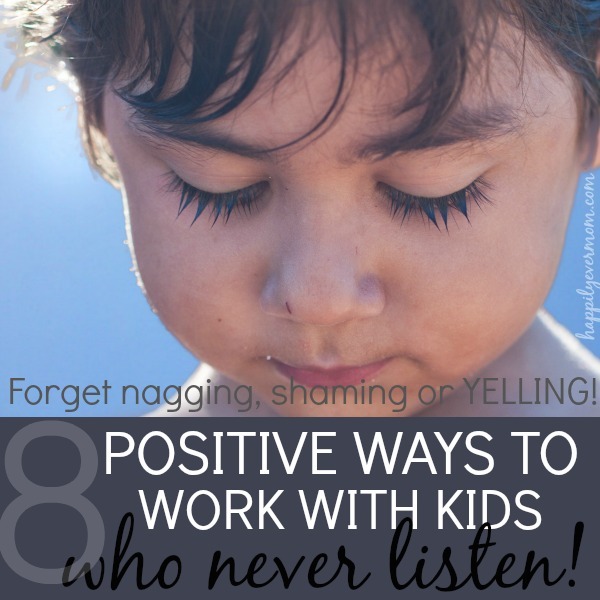 Talk to them when they aren’t being defiant – talk, ask questions, figure out their interests when they aren’t being challenging instead of only talking to them when they’ve misbehaved. 7.) Fall in love with them – even when you don’t feel like it. 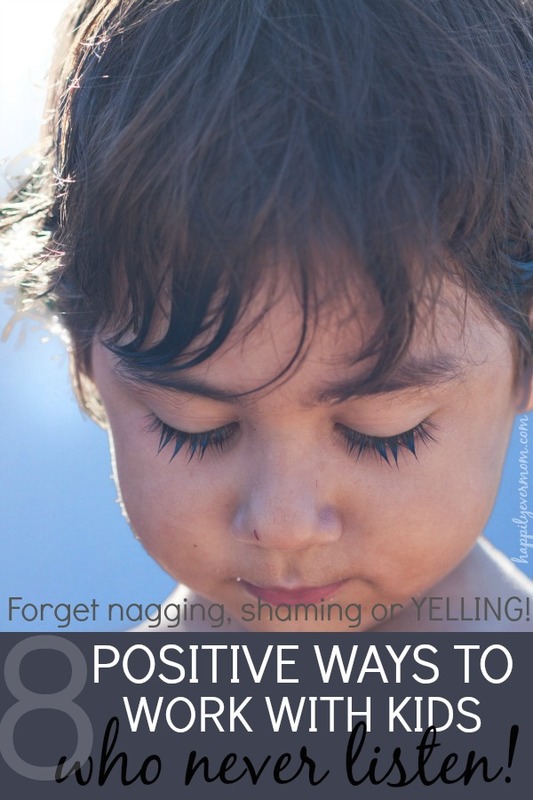 Loving a challenging child can be hard work; be sure to work on it daily. Because part of positive discipline is to raise children to be capable adults – truly feeling loved is so essential to that process! 8.) Let Them Be the Star – A lot of what Benny was doing was to get kids laughing and to get him attention from his peers. We worked hard to give Benny leadership roles at camp where he could “be the star” in a positive role. For example, we let him lead the group on a hike, but reminded him of what a big job it was and that all the kids wanted to be the leader, so if it was too hard for him, we could ask someone else. But, we told him that we trusted him (and so did his friends) to look out for them as the leader. It gave him a chance to be in charge without being the inappropriate “funny” guy that he loved to be. Note: Throwing a child who doesn’t listen into a leadership right away may not be the best choice for the child. Set them up for success by getting to know them first and what they can/can’t handle. More than anything, remember that a defiant child is just that…a child. They have so much growing, learning, and experimenting to do. It’s our job to do our best to support them, so that they can do their best. I experienced how true that is when I received a call from Benny. He asked his Grandmother to call me when once the summer was over. He wanted to tell me that he missed me and that he had built a sandcastle for me at the beach (a sandcastle of my FACE- ha!). It’s one of the best compliments that I’ve ever received. He was absolutely. worth. it. Visit Katie Joiner | Happily Ever Mom’s profile on Pinterest.